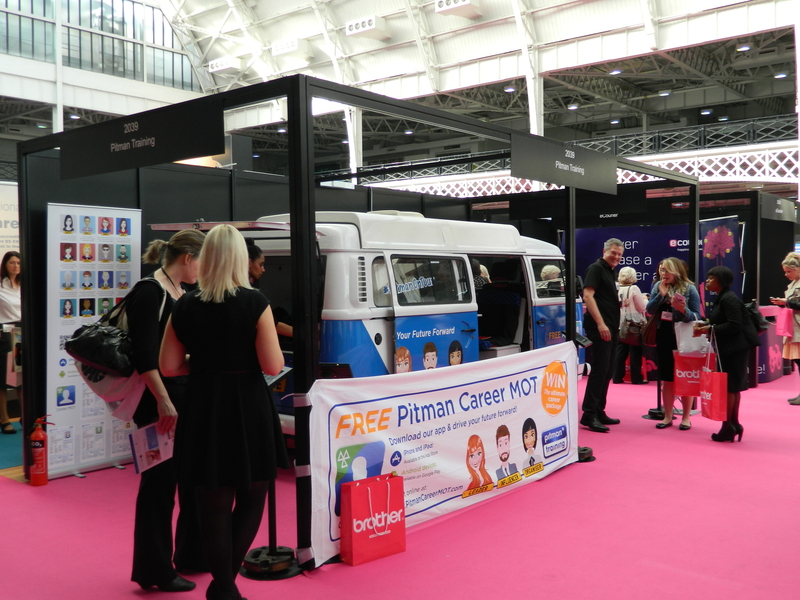 We thoroughly enjoyed ourselves at the Office* show, and it was fantastic taking people through our new ‘Career MOT’ app; we saw some very interesting results and obtained great feedback. We were pleased to see our Executive PA plus diploma is still in high demand amongst experts in the industry. It was great to see so many familiar faces over two days of motivational workshops, inspirational seminars and a showcase of cutting edge business solutions and services. We’re already looking forward to next year. 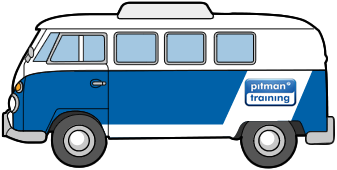 …show, that is. 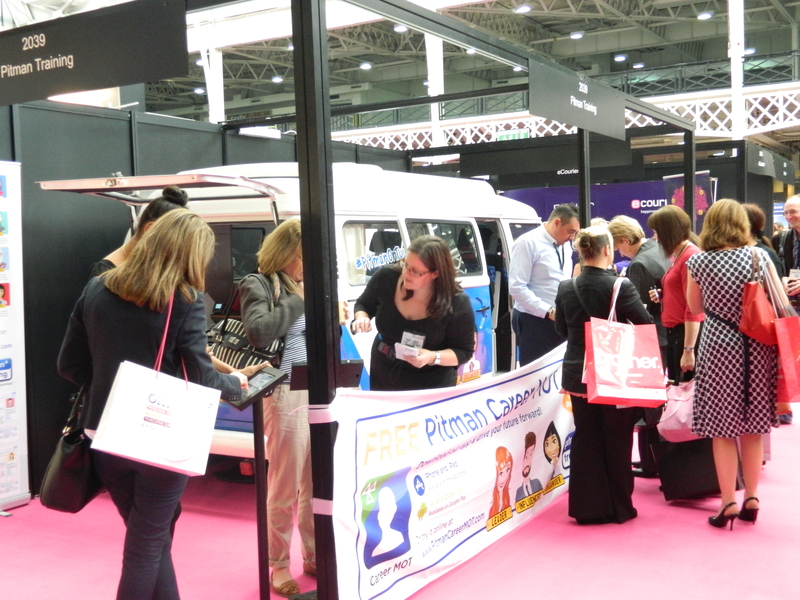 After a bit of a bumpy ride to London the Pitman Campervan finally pitched up at Office*; ‘The UK’s leading event for PAs, EAs, VAs and Office Managers’, to run ‘Career MOT’ testing and to offer industry advice seminars on the career route maps available.